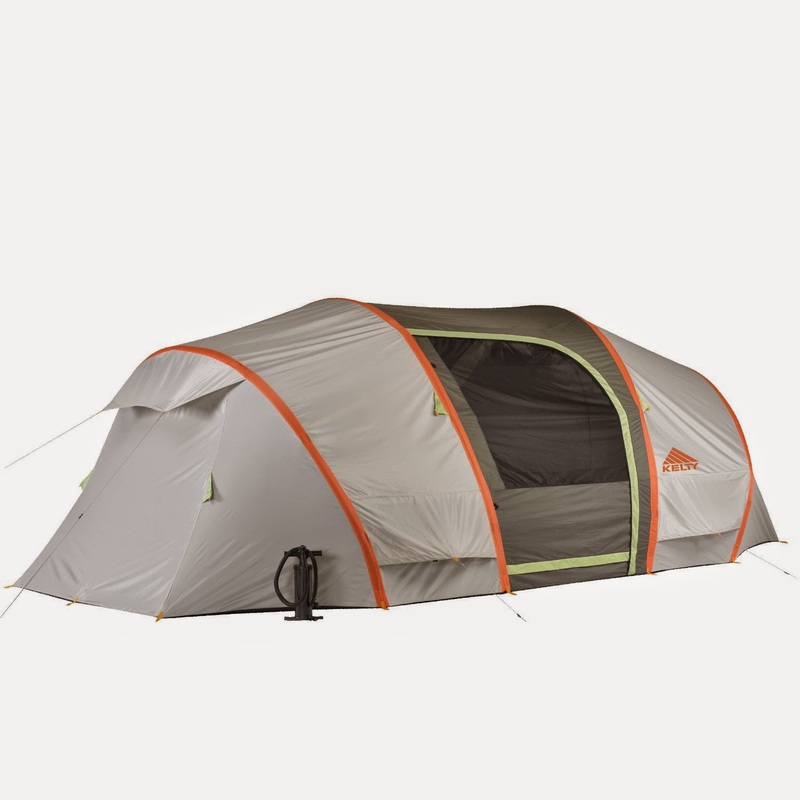 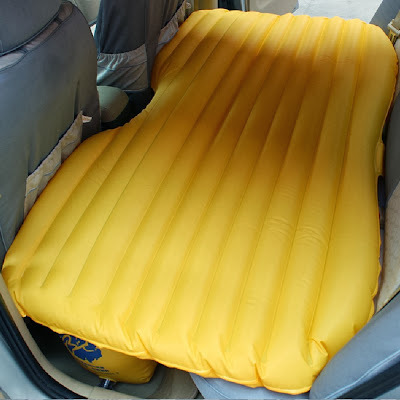 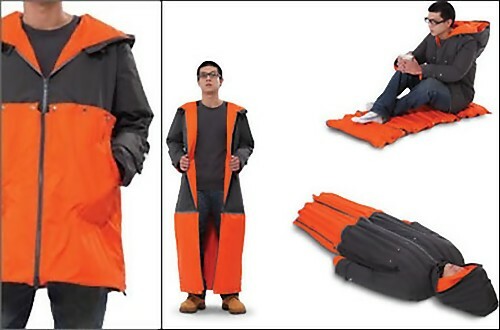 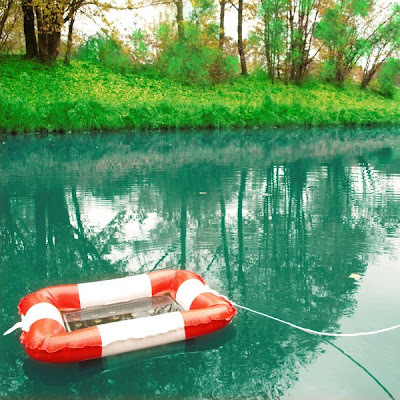 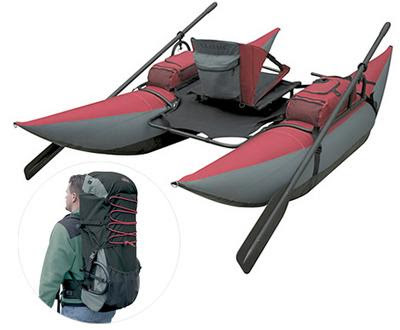 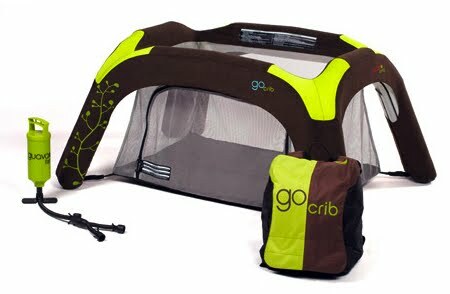 Collection of 'Essential Inflatable Camping Gadgets' from all over the world for your camping. 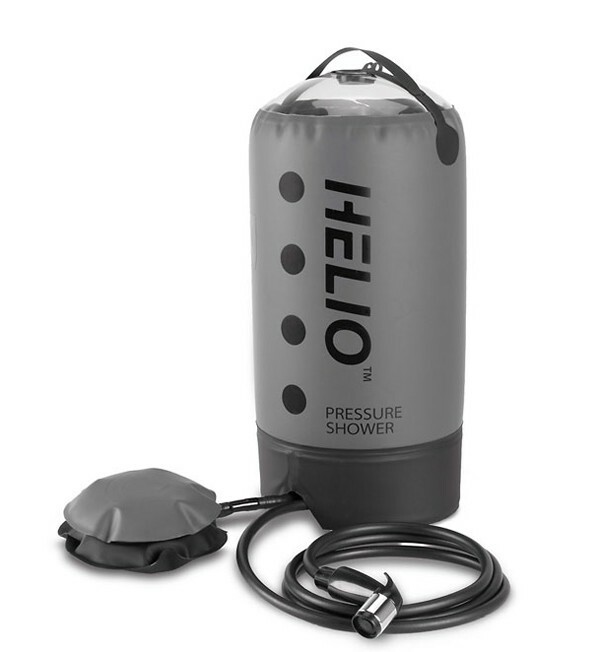 Helio Portable Pressure Shower: The Helio Pressure Shower by Nemo features a 11-liter bag that gives you about 5 to 7 minutes of shower time. The fabric water tank is pressurized by a foot pump. 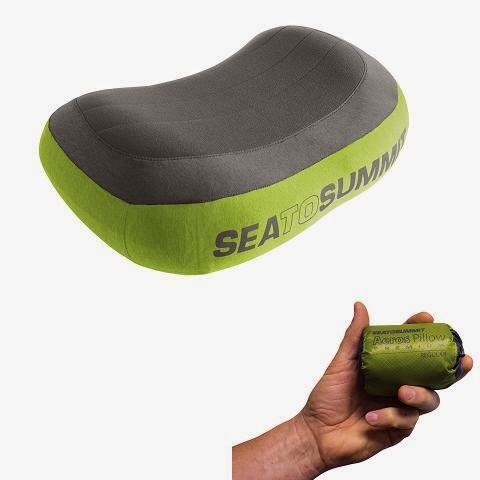 Aeros Premium Pillow: This feather-light and compact inflatable pillow is essential for an energizing sleep you want in the wilderness. 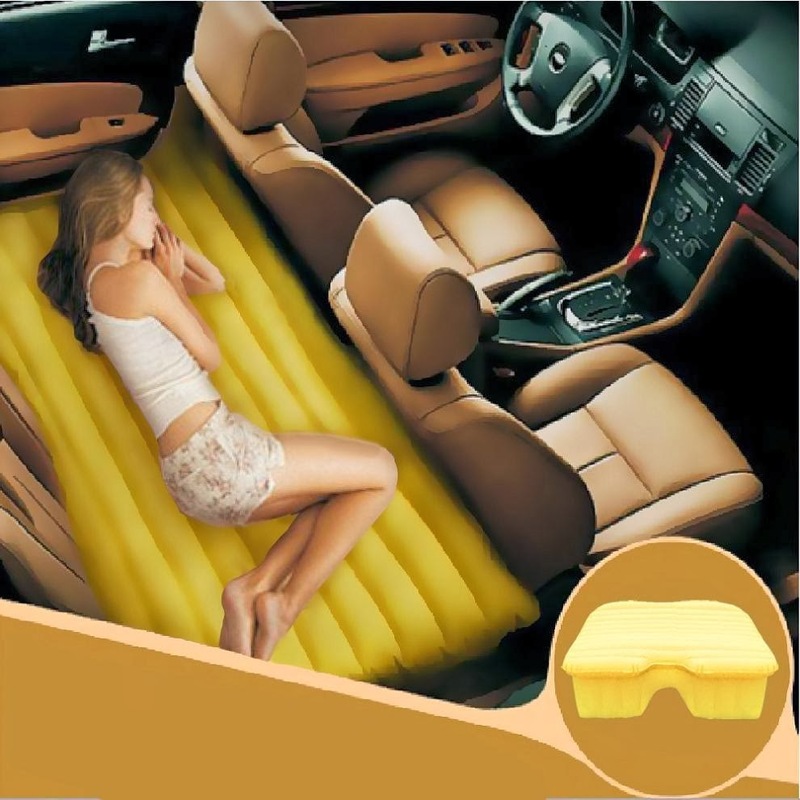 Swimming Ring: Cold drinks on summer days are no longer an issue; the swimming ring will make sure that all beverages are kept nice and cool. 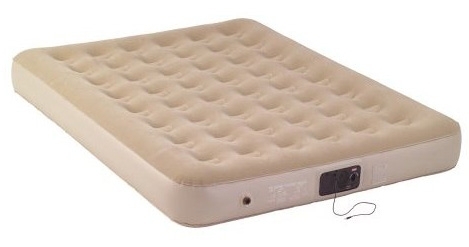 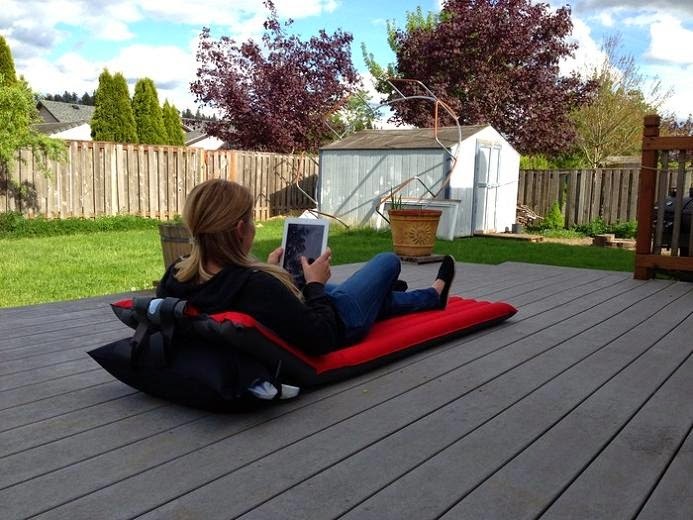 Air Mattress with Built-In Speakers: The Coleman Quickbed is an air mattress that automatically inflates and comes with built-in speakers. 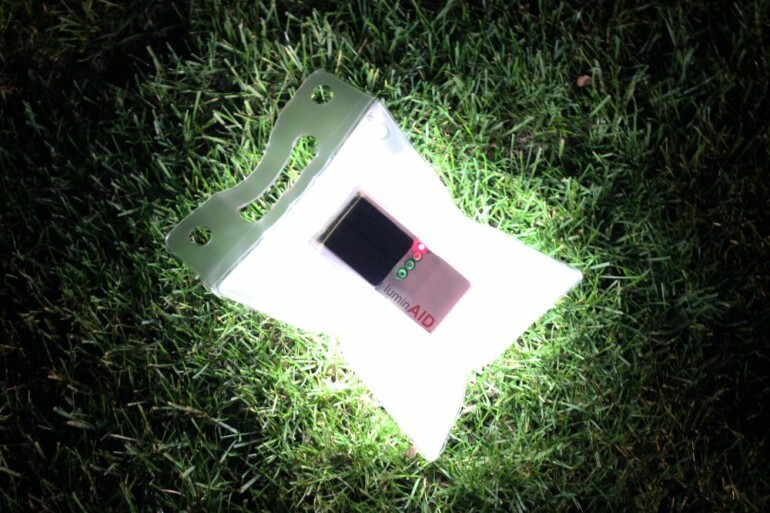 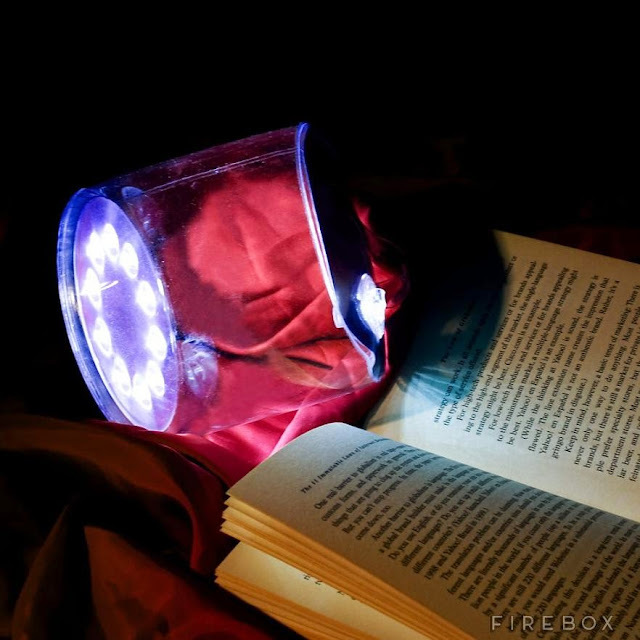 Inflatable Solar Lantern: The Inflatable Solar Lantern is a lightweight, waterproof and supremely portable lantern.